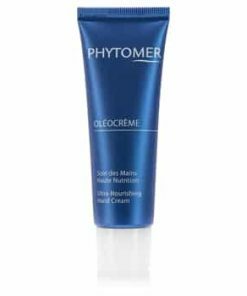 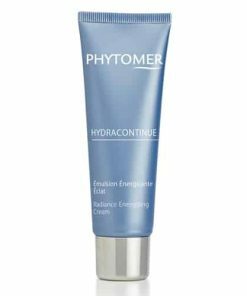 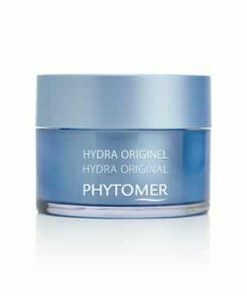 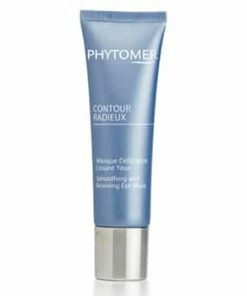 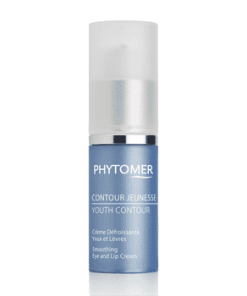 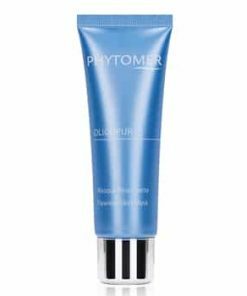 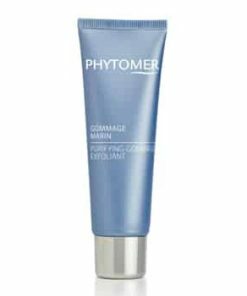 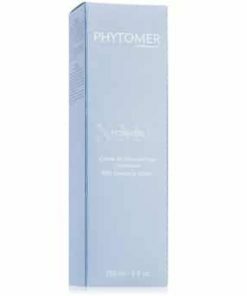 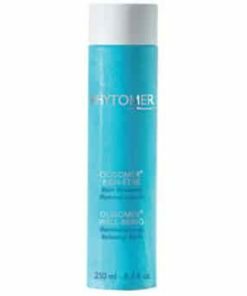 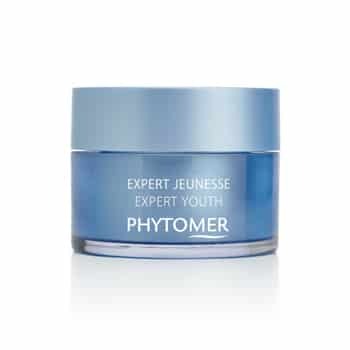 Contour and firm skin while combating the appearance of fine lines and wrinkles with Phytomer Expert Youth Wrinkle Correction Cream. 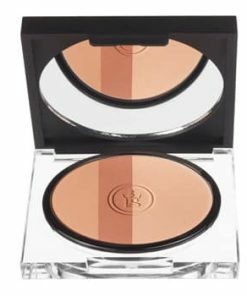 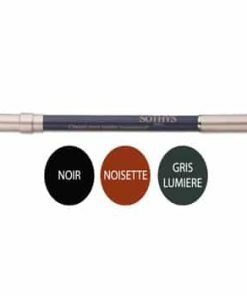 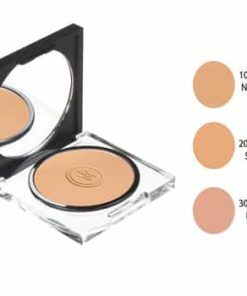 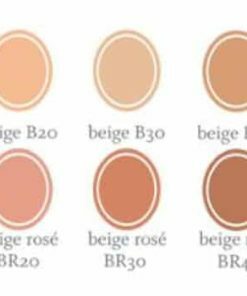 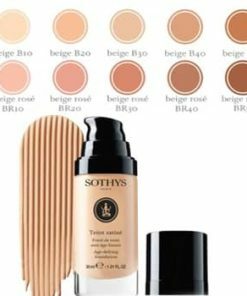 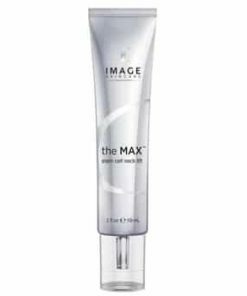 The creamy texture sinks into your skin without leaving an oily residue and the light scent elevates your facial routine to a spa experience. 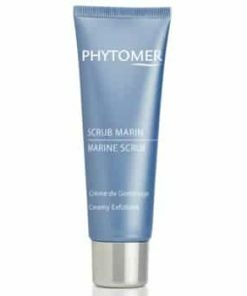 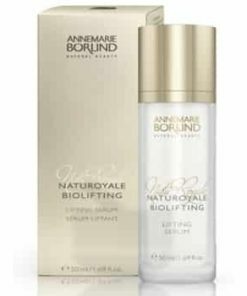 A powerful combination of marine extracts, antioxidants and peptides help improve the function of skin cells to reveal youthful-looking skin. 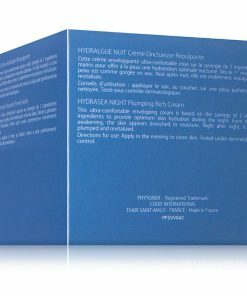 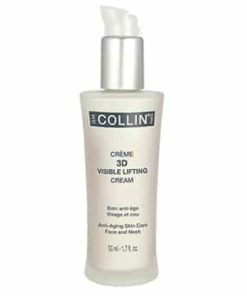 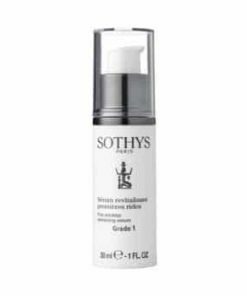 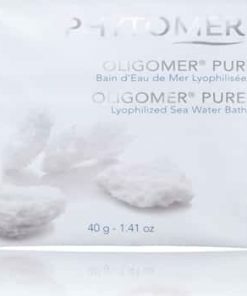 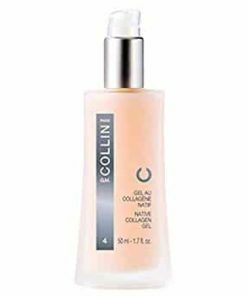 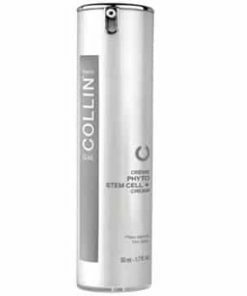 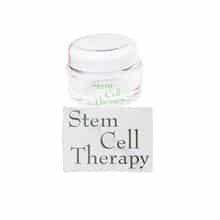 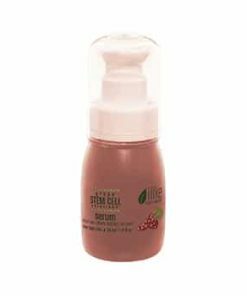 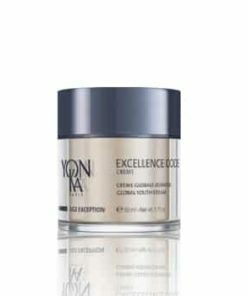 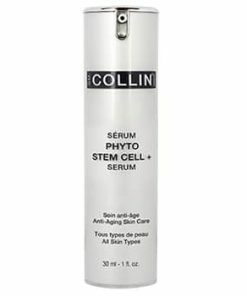 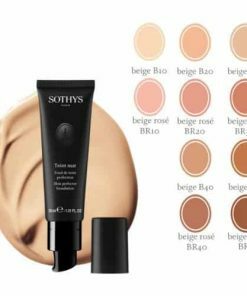 This cream features the Seastem complex, derived from algae, which encourages your skins ability to turnover skin cells to reveal a smooth, firm complexion. 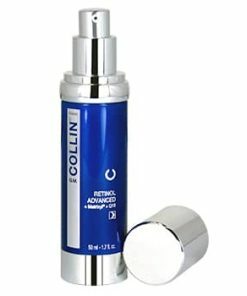 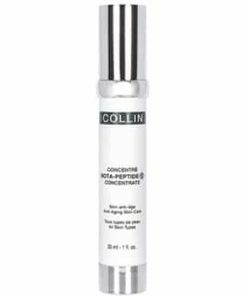 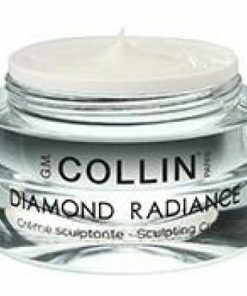 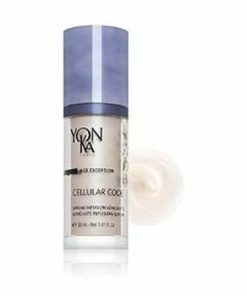 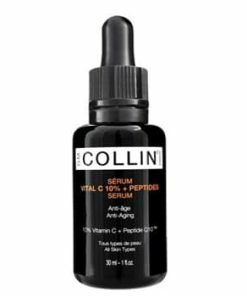 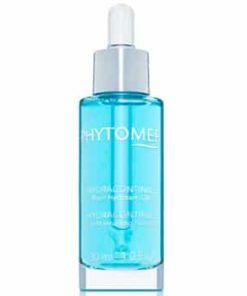 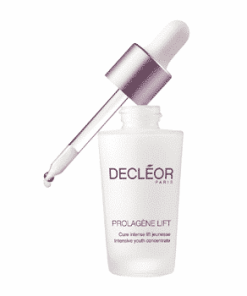 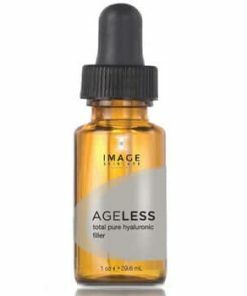 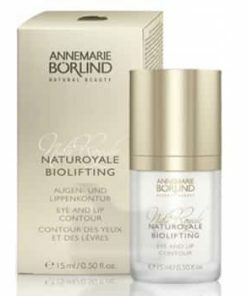 Peptides stimulate collagen production to plump up your skin and soften deep lines and creases. 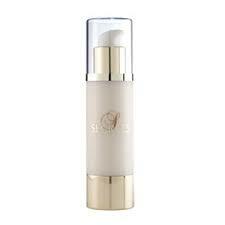 Vitamin E, a powerful antioxidant, neutralizes sun damage to protect skin against photo-aging. 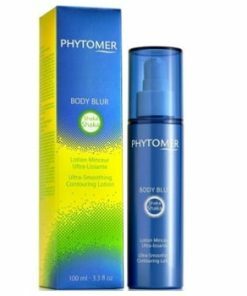 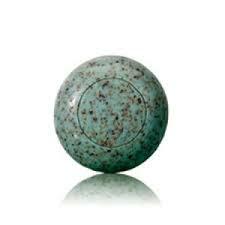 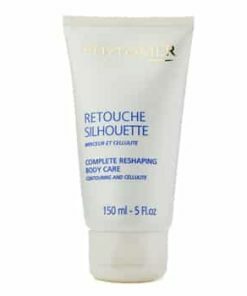 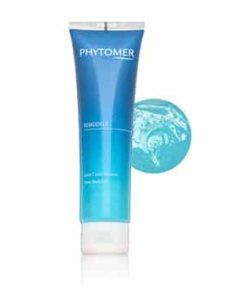 Regain supple, elastic skin and revitalize your complexion. 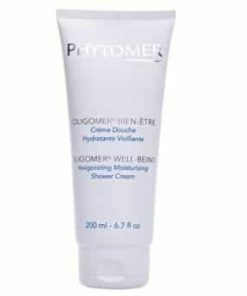 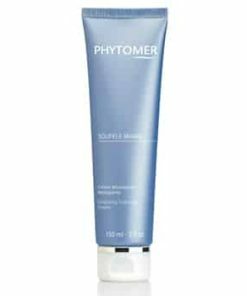 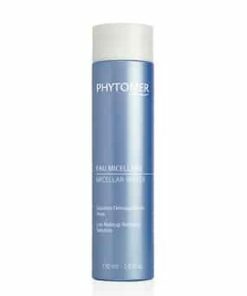 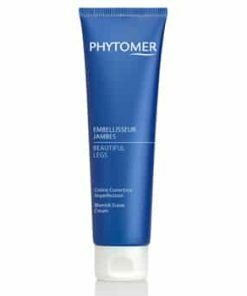 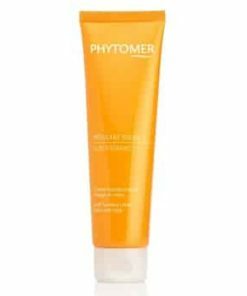 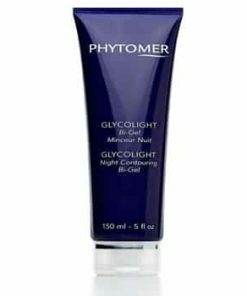 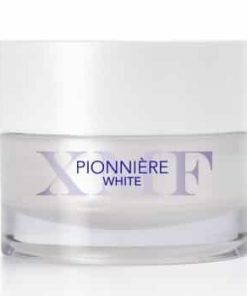 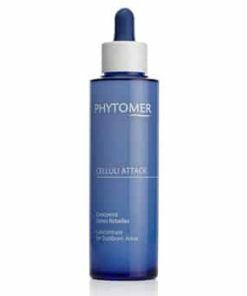 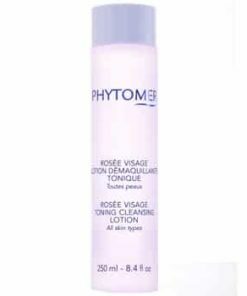 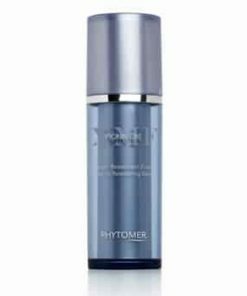 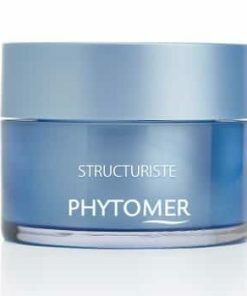 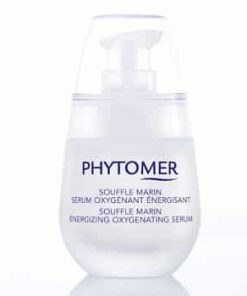 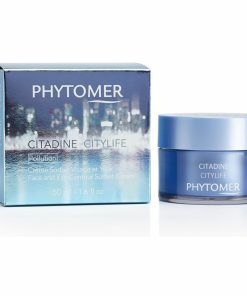 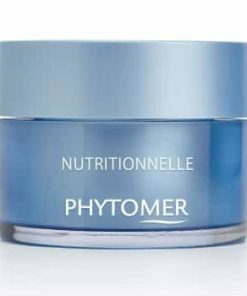 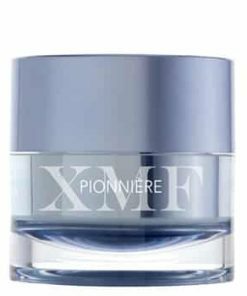 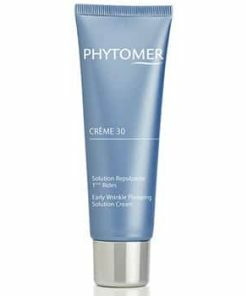 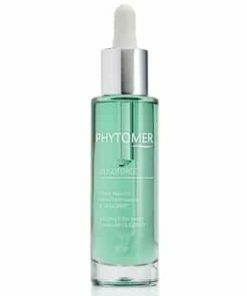 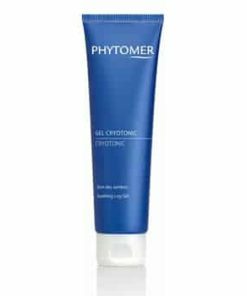 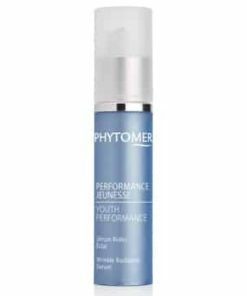 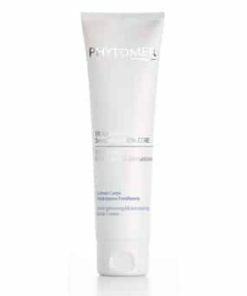 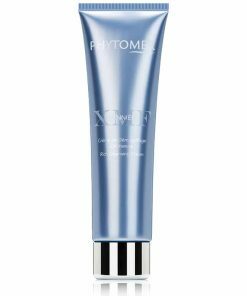 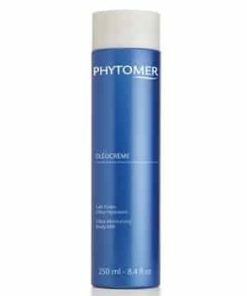 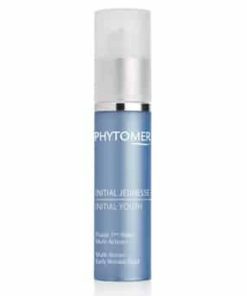 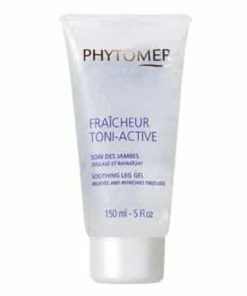 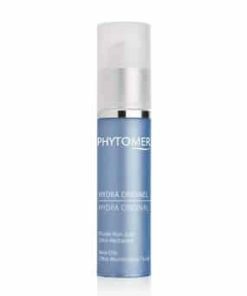 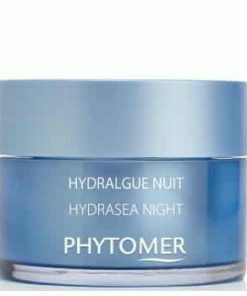 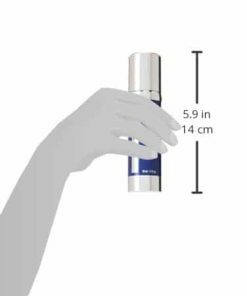 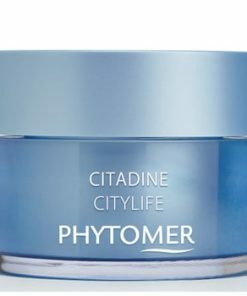 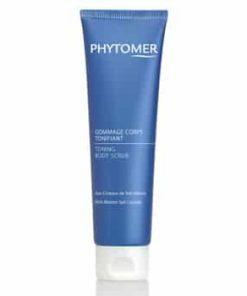 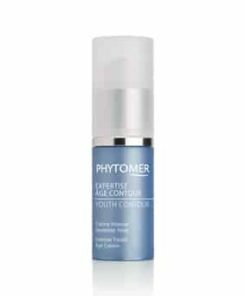 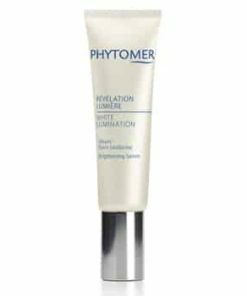 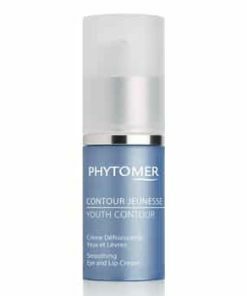 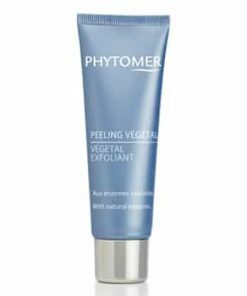 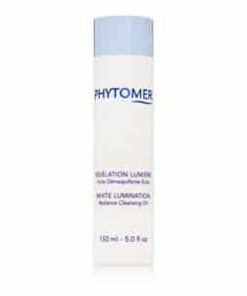 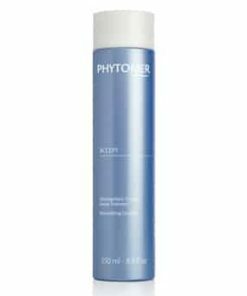 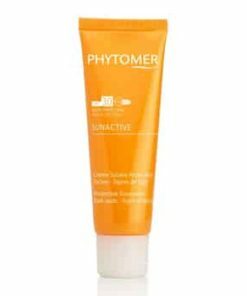 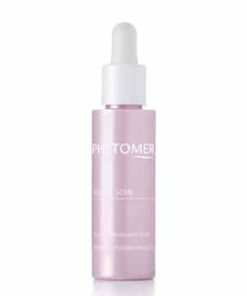 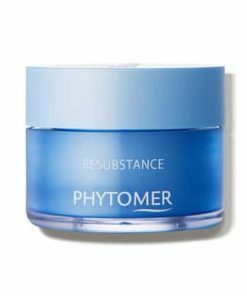 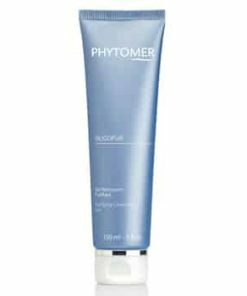 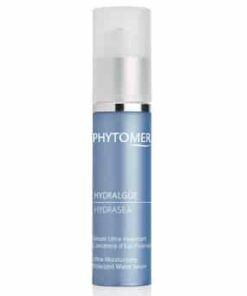 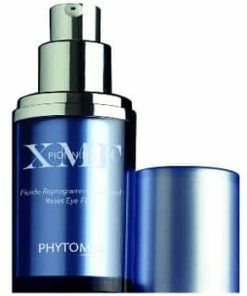 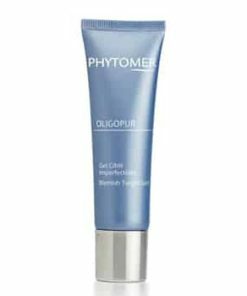 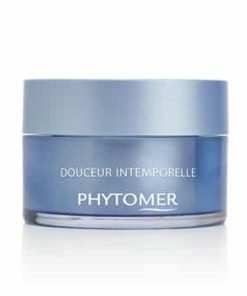 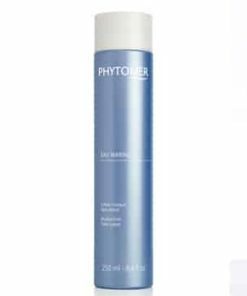 Phytomer Expert Youth Wrinkle Correction Cream is an advanced formula with ingredients that maximize skin stem cell function and replenish skin’s restorative power. 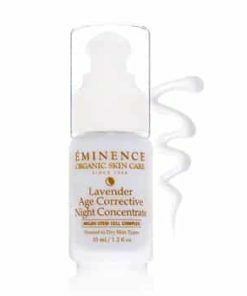 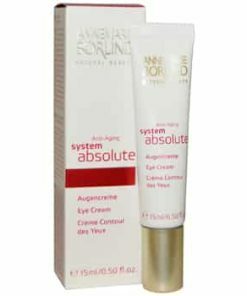 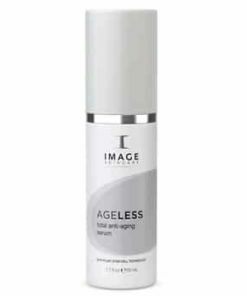 You’ll notice amazing results including decreased wrinkles and smooth, wrinkle-free and dense skin. 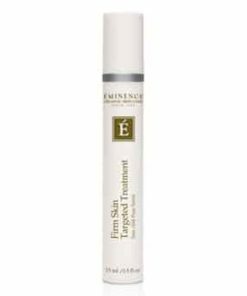 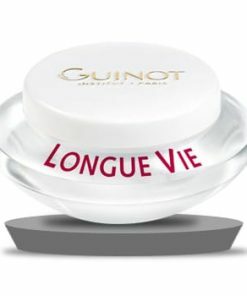 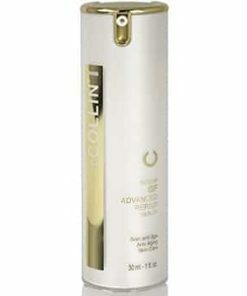 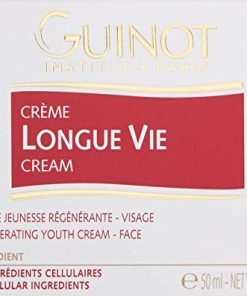 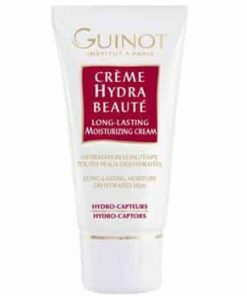 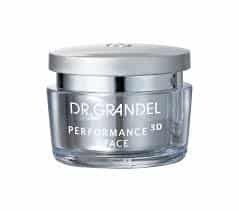 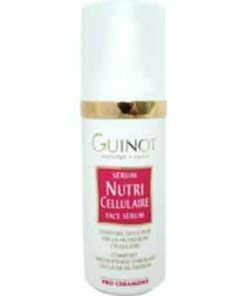 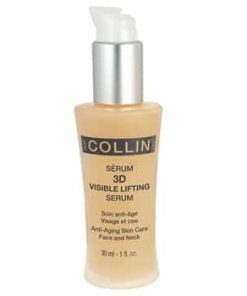 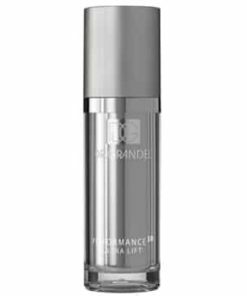 Using this product twice daily for only a month, you’ll lose up to 8 years off the age of your face (average of 2 and 4 years younger). 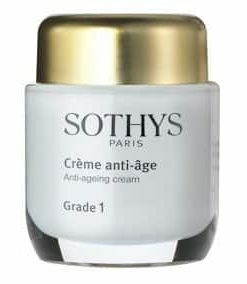 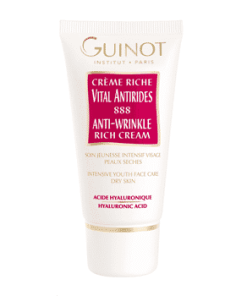 Smoother skin with less wrinkles. 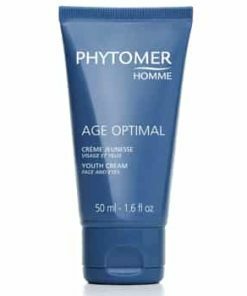 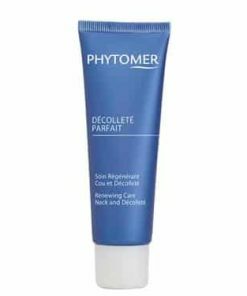 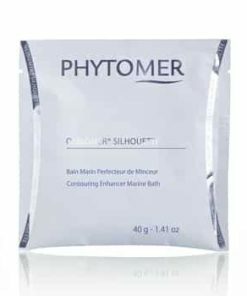 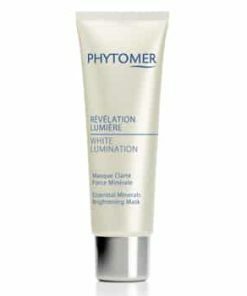 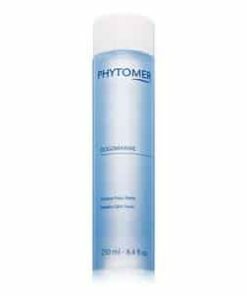 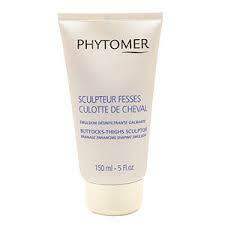 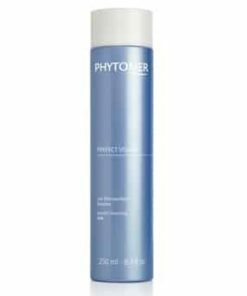 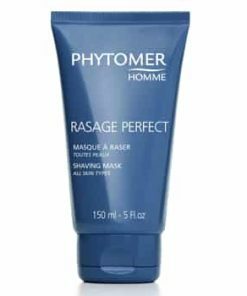 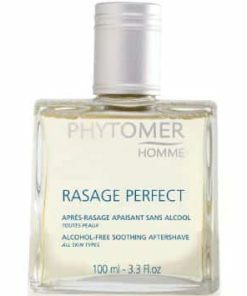 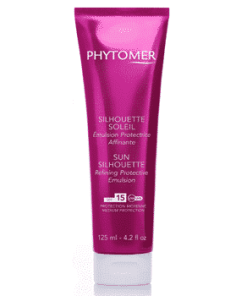 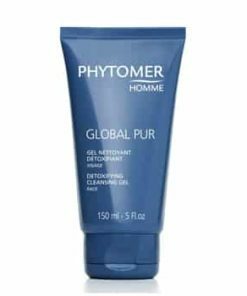 Clean your face and neck and then apply Phytomer Expert Youth Wrinkle Correction Cream in the am and pm.